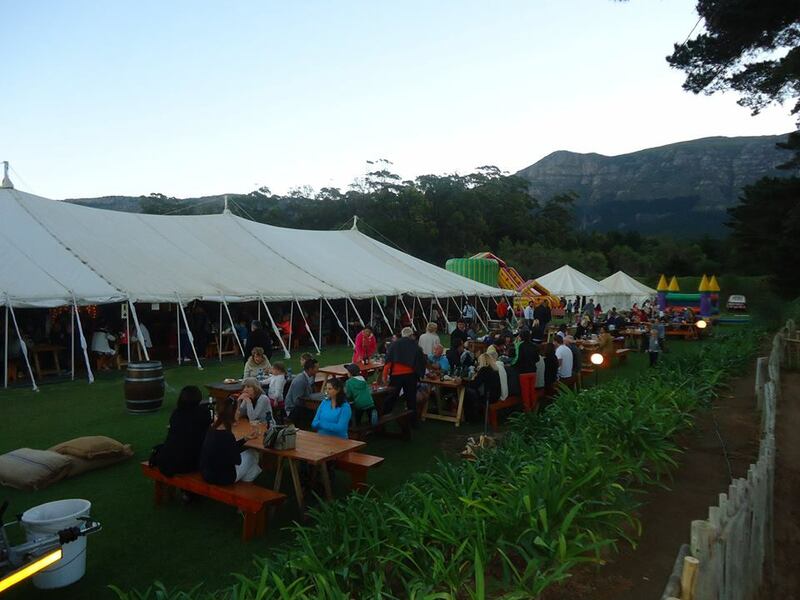 Every Friday night the The Night Market @ The Range takes place a The Range Function and Conference Centre in Tokai. The market is the perfect place to meet and ‘Chill’ after a hard working week. Choose from different food stalls, wines from local wine estates and a choice of craft beers. Parents have the chance to relax to background music while children have a wide variety of activities to choose from. Open every Friday from 04:30pm – 09:30pm. Entrance and parking is free. For more information click here or call 021 713 2340.